In previous seasons, the penultimate Game of Thrones episode of the year has been The One. The big week where something huge happens, leaving the “finale” as an epilogue for characters to react. Here we are in the second-to-last Westeros visit of season four, then, and pre-conditioned to expect the blowing of our minds. Or could they finally change their pattern? After all, this show prides itself on swerving our silly human expectations. Spoilers, obviously. Well, depends on your point of view. This is the one where the threatened wildling attack from previous weeks happened, and the poor outnumbered Night’s Watch are caught on two fronts. 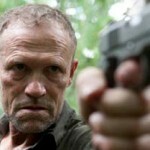 In terms of action, effects and violence, this is the biggest episode of the season, if not ever. Considering they’re on a TV budget, you gotta admire the sheer scale they manage here. The Blackwater episode from season two attempted something similar, though I don’t think it seemed quite as big. Giants riding mammoths, for crying out loud. Well played. On the other hand, in terms of exciting character climaxes, it doesn’t quite have the punch of previous penultimate episodes. Most of the fatalities are background Night’s Watch characters, the kind where you go Owch, poor guy, but don’t actually feel broken inside. The exception, of course, is Ygritte, Jon Snow’s vengeful wildling love interest, who dies in his arms. All very sad, although would’ve hit harder if it happened a year ago before their storyline kinda trailed off a bit. 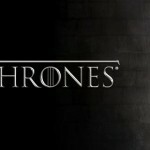 The whole Night’s Watch storyline this year suffered from an erratic build-up – much like last week’s Jorah/Dany scene, this dents the impact a little. Still, focusing on this one battle for the whole episode bulks out the sense of occasion. Good fast, chaotic storytelling in the middle, making things look cool whilst communicating what we need to know. 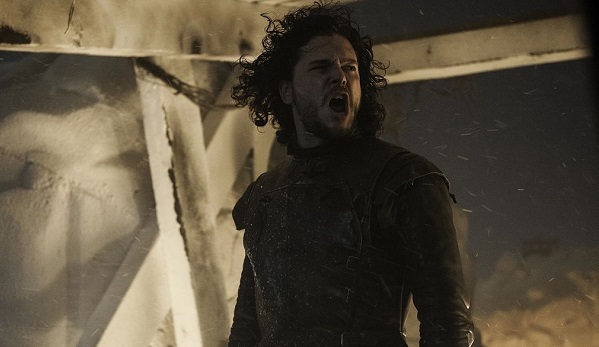 And at the end, Jon Snow goes off to… appear in season 5? Considering we still have every other plotline to tie up, I wouldn’t be surprised if that’s him done for the year, and if so, that’s a bit of a weird ending. Kinda hope they go back to the North next week to finish his little wander off – after all, the good action movies start with a big fight, then scale it down to a one-on-one. In short, yes, that was a cool battle scene. Judged by TV fantasy standards, it was stunning work, although perhaps lacked enough characters we really love to be mega-immersive. Plus it didn’t exactly feel conclusive, so hopefully they’re saving the real season-ending drama for next week’s Game of Thrones season-four finale. I don’t feel I’ve suffered enough yet, y’know?